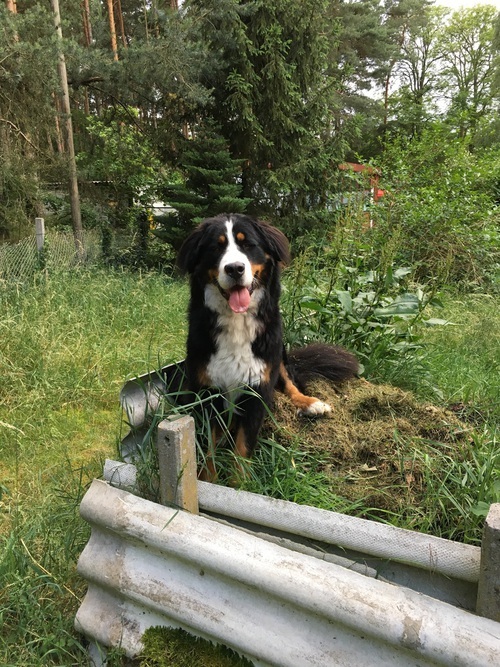 cute Bernese mountain dog💖. . Wallpaper and background images in the Hunde club tagged: photo kat bernese mountain dog dog beautiful love. Mehr SUPER CUTE Tiere !